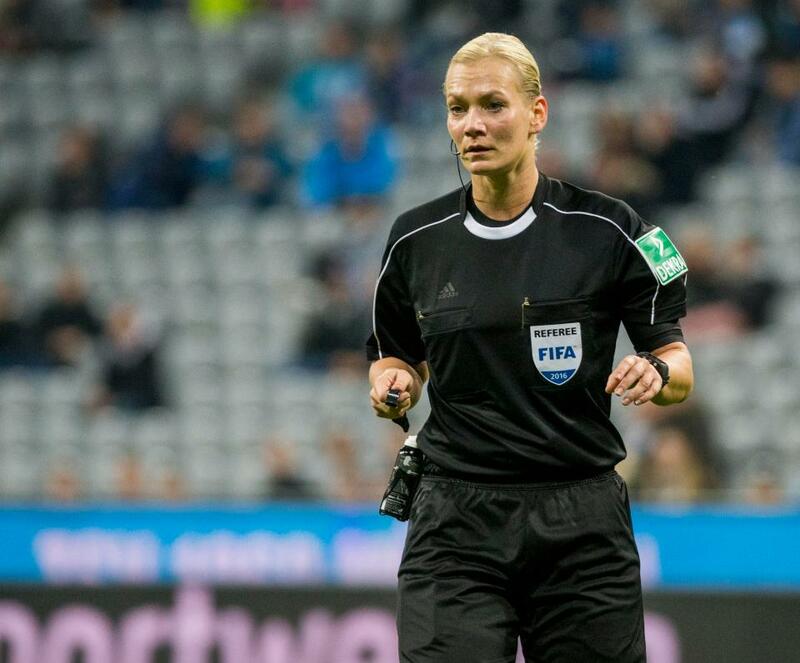 Bibiana Steinhaus will make history in Germany on Sunday when she becomes the first woman to referee a Bundesliga game. The German football federation confirmed on Thursday that the 38-year-old police officer is to take charge of Hertha Berlin’s home game against Werder Bremen, confirming her place among the league’s elite group of 24 referees. The daughter of a ref, Steinhaus began by officiating women’s games for the DFB in 1999. Steinhaus then became a FIFA referee in 2005 and earned her place in the second division in 2007, as the first female ref in German professional football. Demirbay was roundly criticised for the remark and handed a three-game ban with two further games suspended. Duesseldorf also made Demirbay referee a girls’ game to ensure he understood the message.